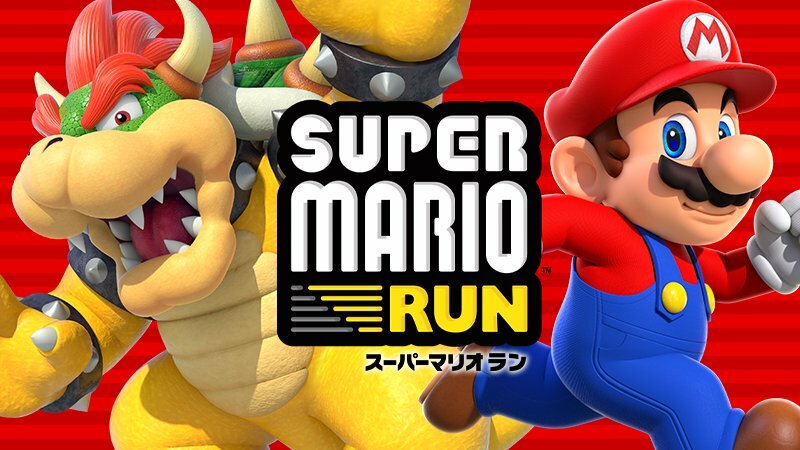 Nintendo’s first venture into mobile gaming, Super Mario Run is finally going to make its way to Android. The game was launched globally on December 15 as an iOS exclusive. Nintendo in a tweet announced the game will be arriving on the Google Play store in March, more than three months after the launch of the game on iOS. Super Mario Run can be downloaded for free on all iOS devices, but gives only limited access to the three game modes unless you buy the entire game for Rs 620 ($9.99). The three modes in the game include World Tour, Toad Rally and Kingdom builder. The game was able to reach 50 million downloads just over a week after its launch in mid-December, becoming the top app on the iOS store for the month. According to a report from WSJ, a spokesperson of Nintendo has hinted the game will not be getting any additional content (either paid or free) in the future; and that the updates will only feature bug fixes and improvements. Despite the popularity of the game, Nintendo’s shares took a fall after the launch with Super Mario Run following poor initial reviews and the game missing sales expectations in some markets. The game is available in English, Dutch, German, French, Italian, Japanese, Russian, Spanish, Portuguese and Chinese.